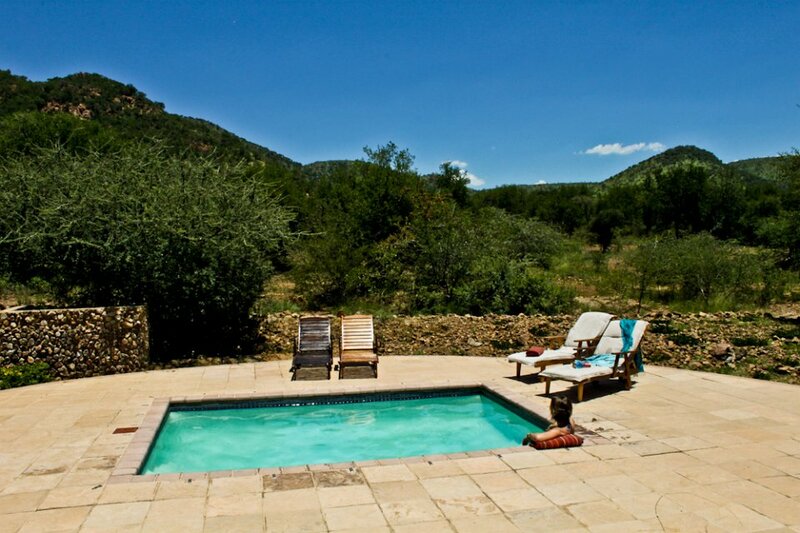 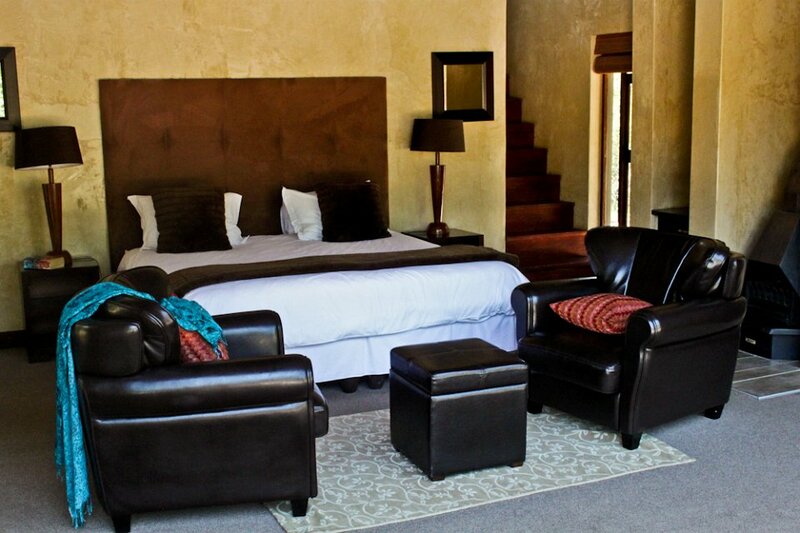 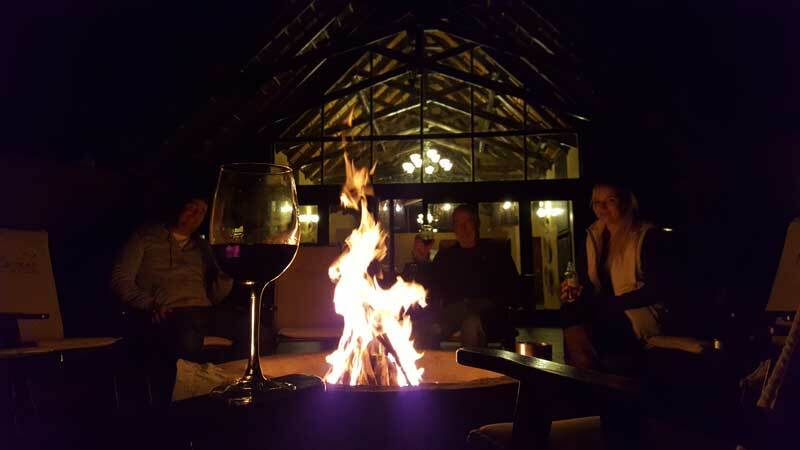 Morokolo Safari Lodge is situated in one of the most remote and exclusive areas of the Pilanesberg Game Reserve. 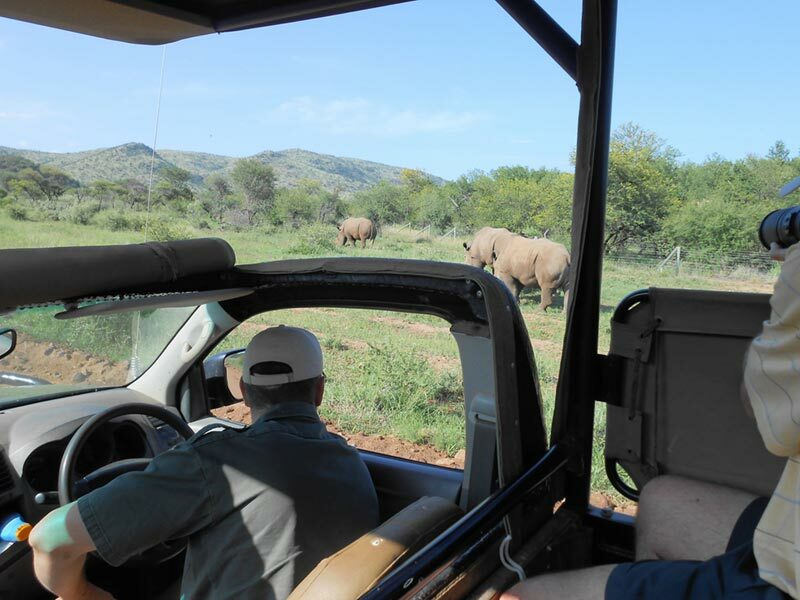 The Black Rhino Reserve was recently added to the park and is home to the Big 5 as well as most other game species of Southern Africa. 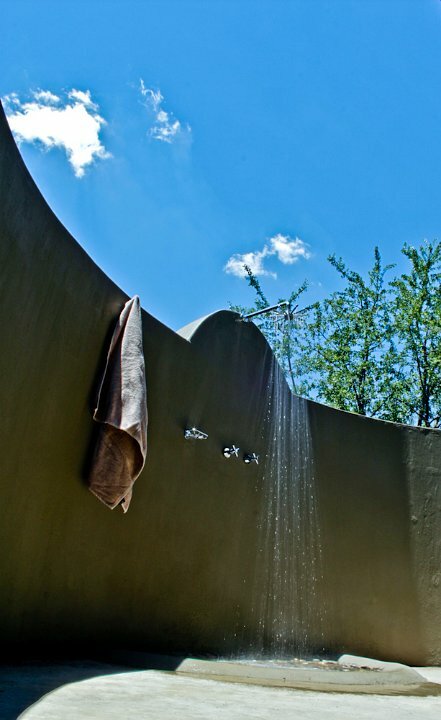 Morokolo is the Setswana name for the indigenous num-num tree, which is said to have healing powers. 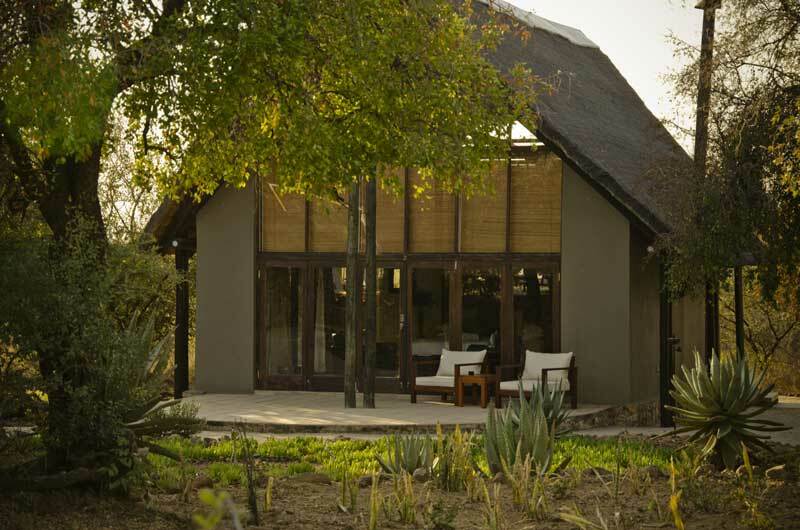 Ideal for couples, families and groups of friends the Morokolo Safari Lodge offers two camps, each with eight luxury double suites with a modern bath, en-suite facilities, a private courtyard and outdoor showers. 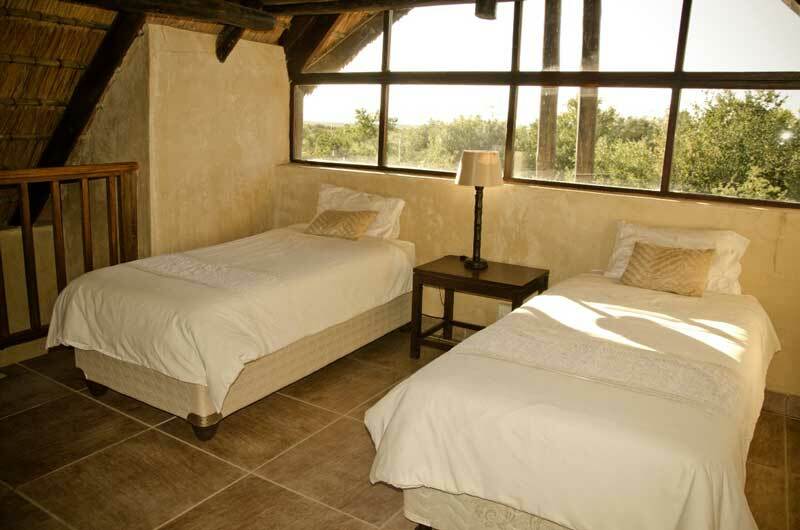 In each camp one of the suites can be used as a family suite making each camp suitable for up to 16 adults and 4 children. 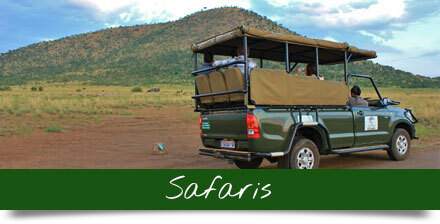 Excellent game viewing is the main attraction Morokolo Safari Lodge. 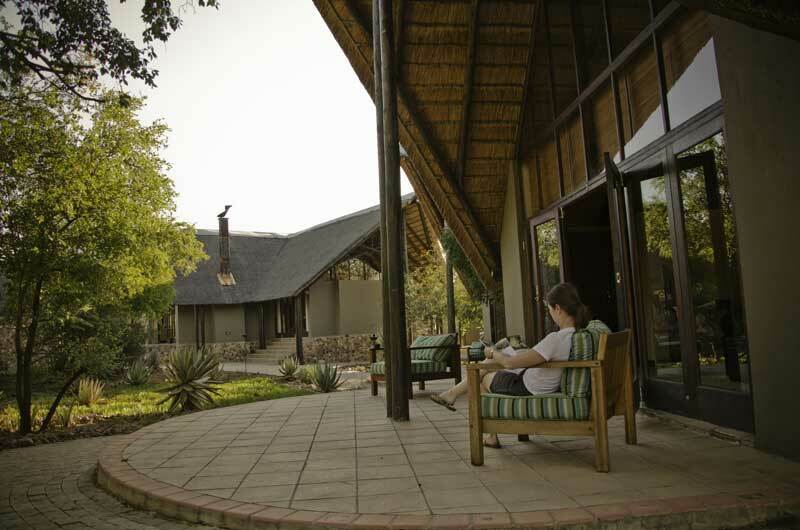 The days start with coffee tea and rusks before the first drive embarks to catch the action of the early morning. 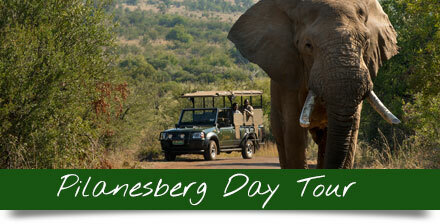 Pilanesberg is home to lion, leopard, cheetah, wild dog, elephant, rhino, buffalo and various species of antelope. 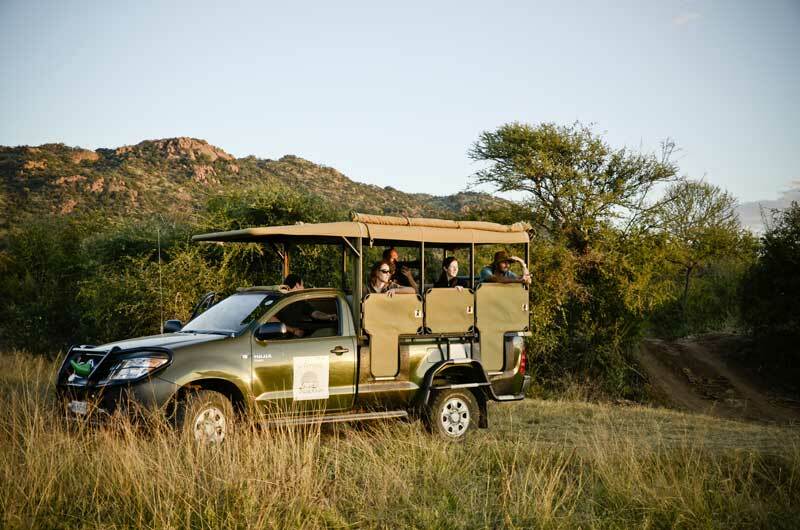 After a few hours of relaxation and high tea the second game drive of the day stretches into the early evening giving guests the opportunity to see some nocturnal animal and admire another gorgeous African sunset. 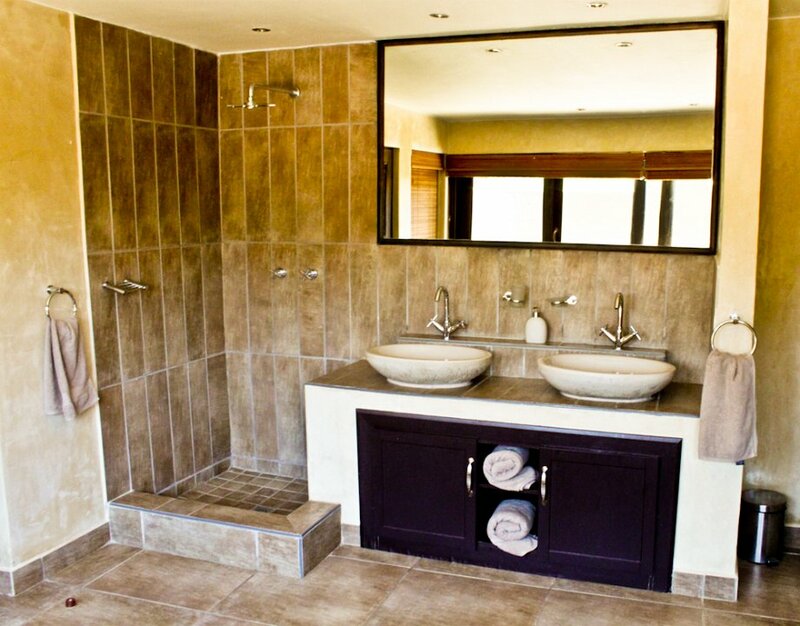 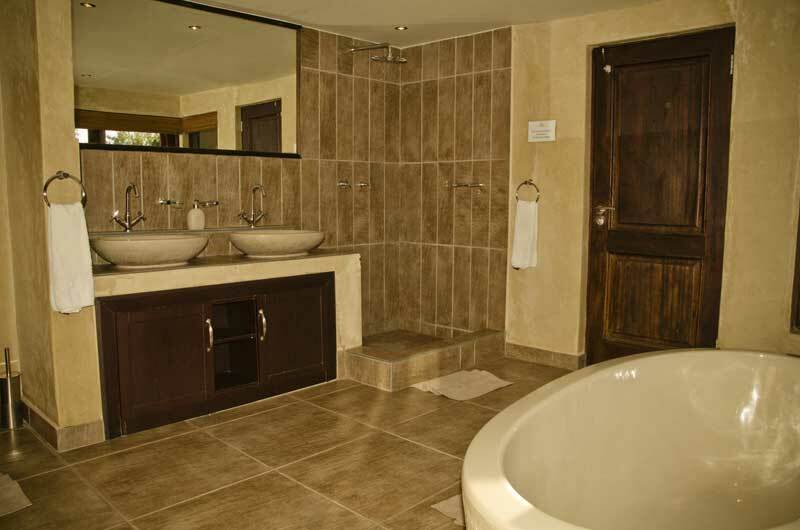 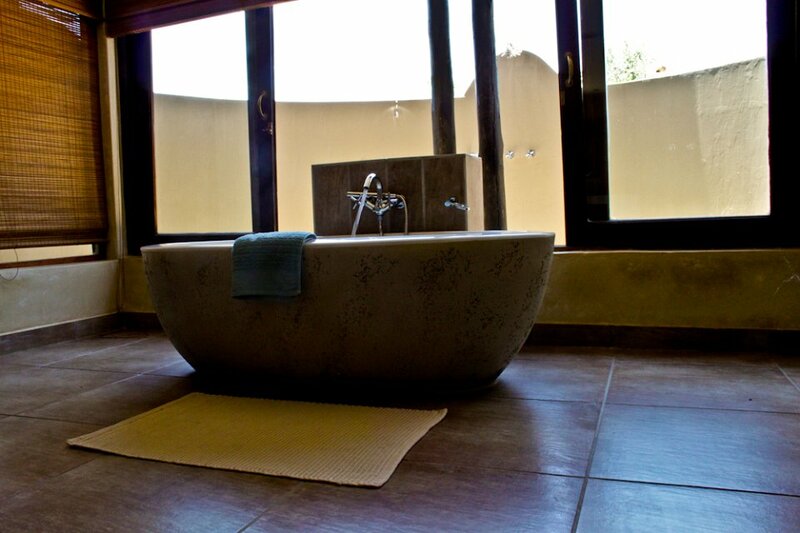 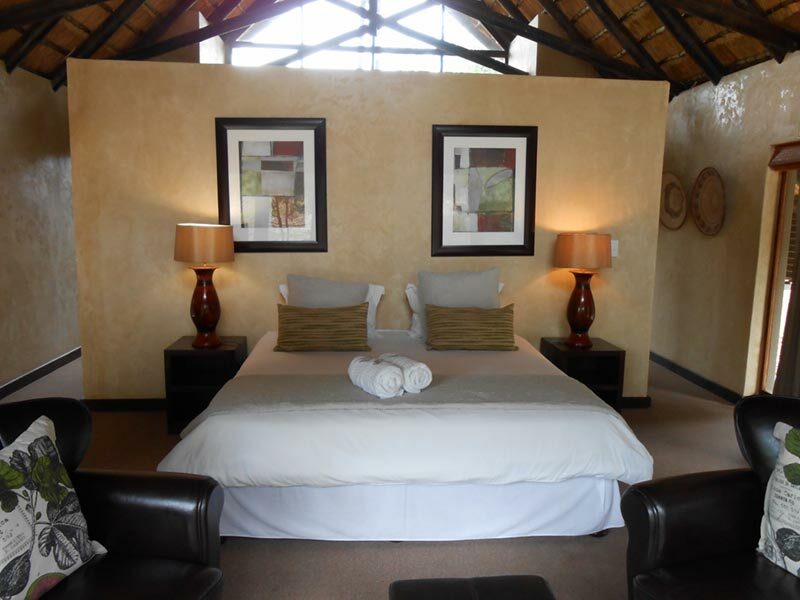 Morokolo Safari Lodge provides everything you need to relax after action packed game drives. 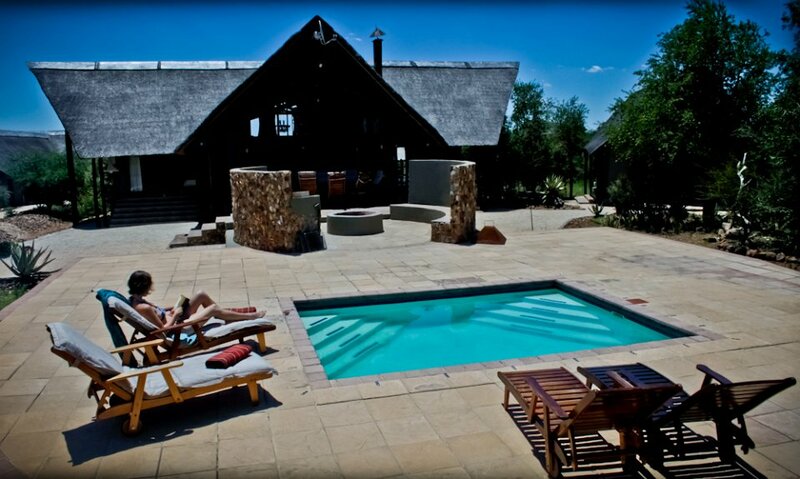 A swimming pool with recliner chair is ideal for lazy afternoons. 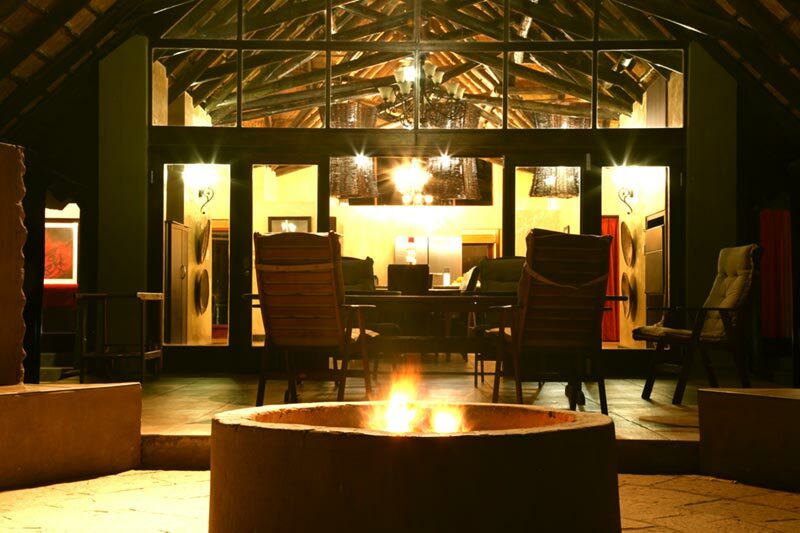 The communal area has braai (barbecue) facilities for social suppers around the fire. 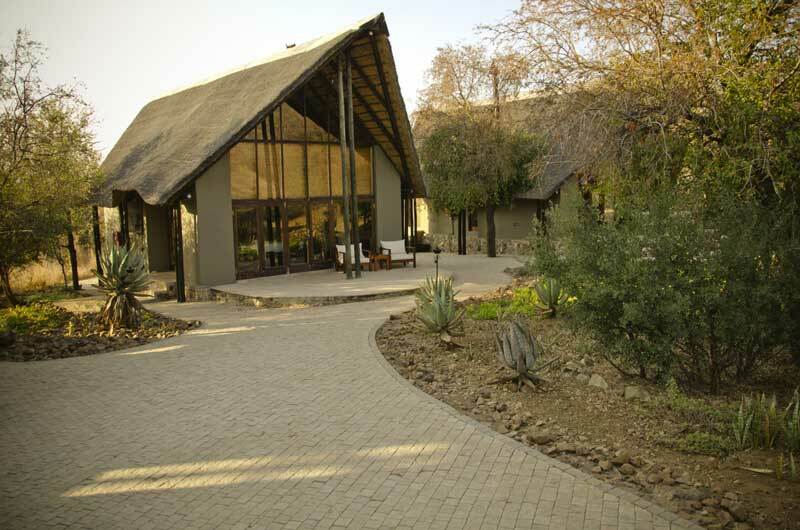 The restaurant is situated five minutes from the lodge and delicious meals. 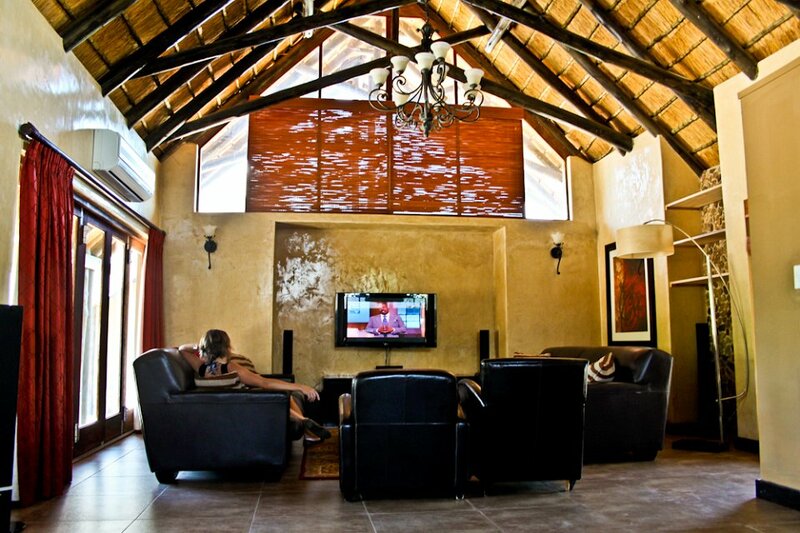 The main building has a lounge area with plasma screen, DSTV, a bar and pool table. 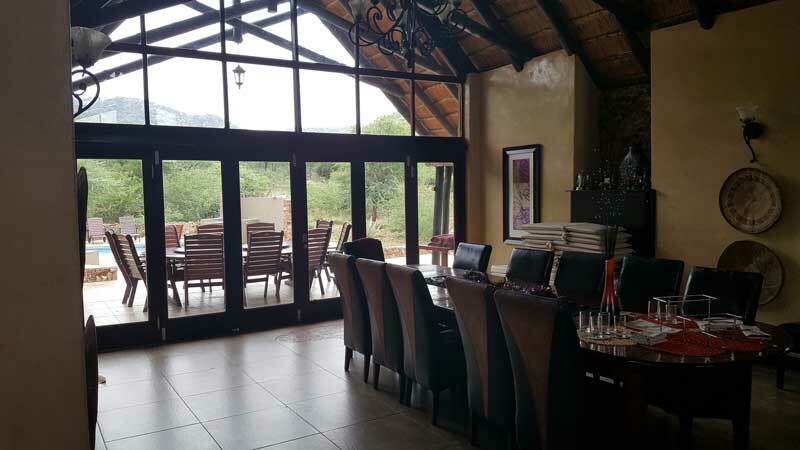 The kitchen is fully equipped and connects to a comfortable breakfast nook. 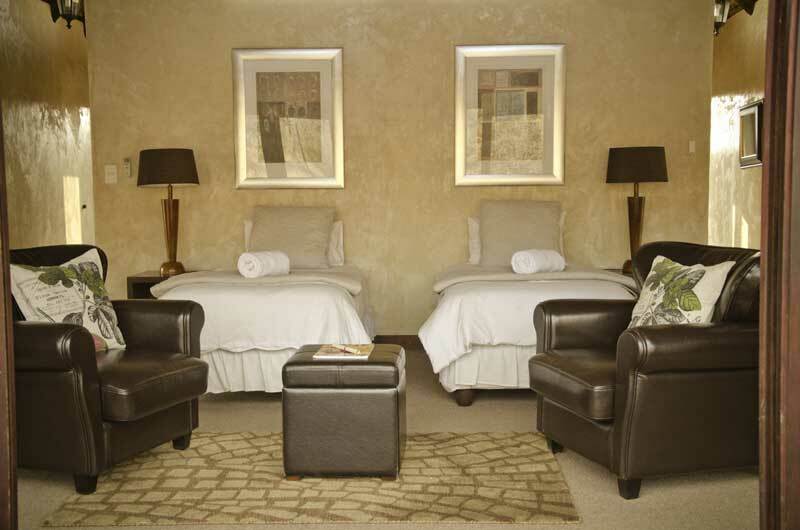 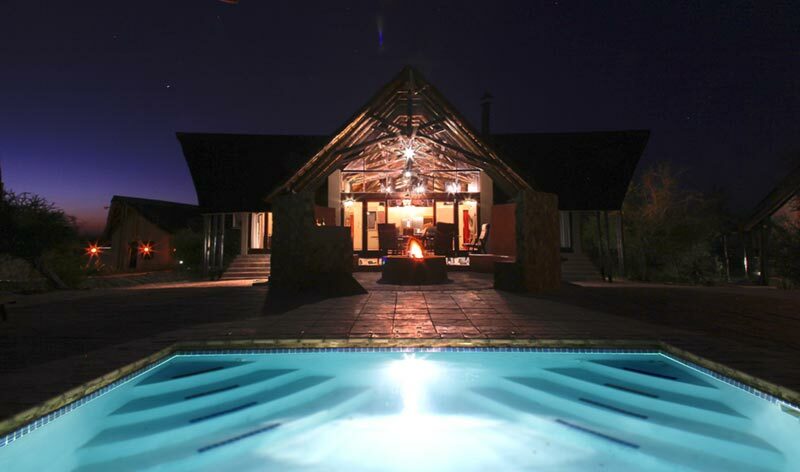 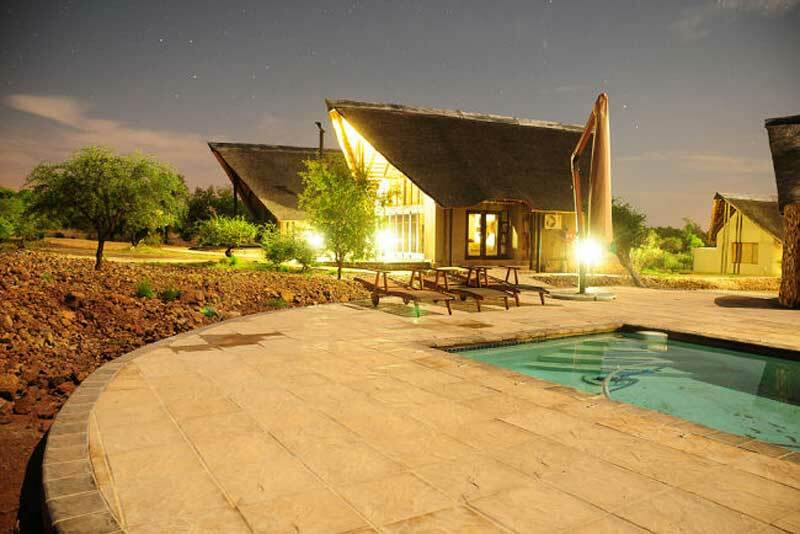 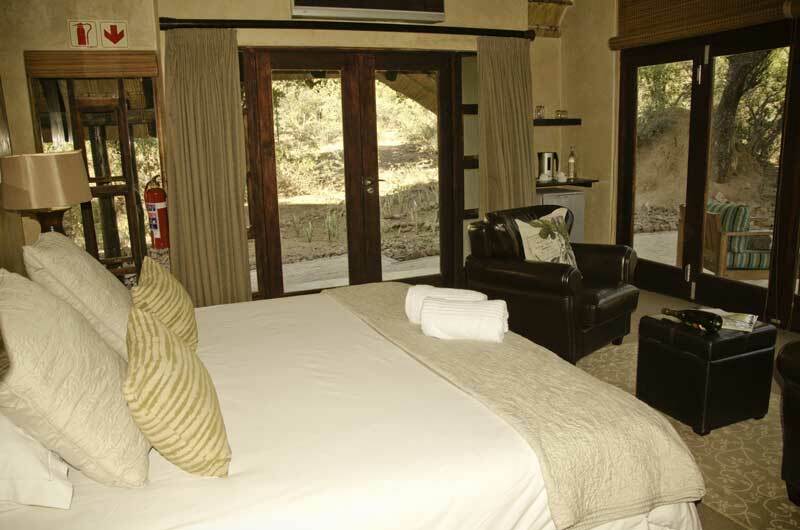 Morokolo Safari Lodge is situated in the Black Rhino Reserve, which forms part of Pilanesberg Game Reserve. 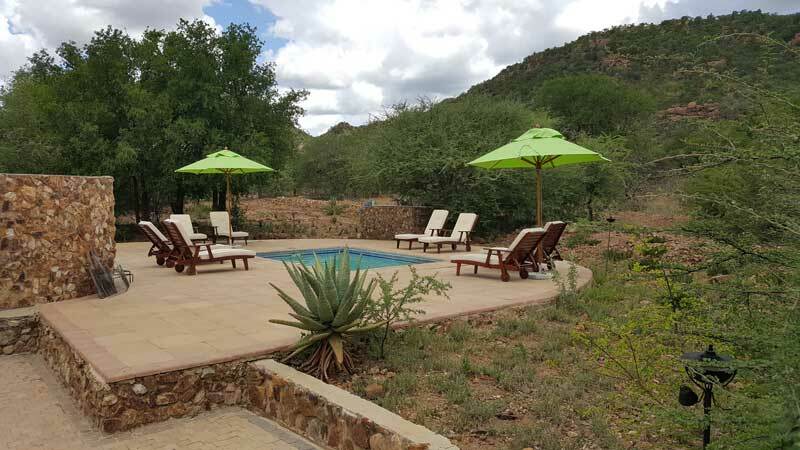 The lodge sits on the slopes of the northern Pilanesberg Mountain and provides access to some of the best and most diverse game viewing in Southern Africa. 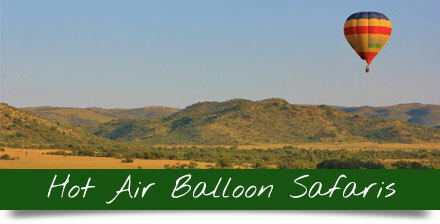 From Johannesburg will drive on the R556 towards Sun City. 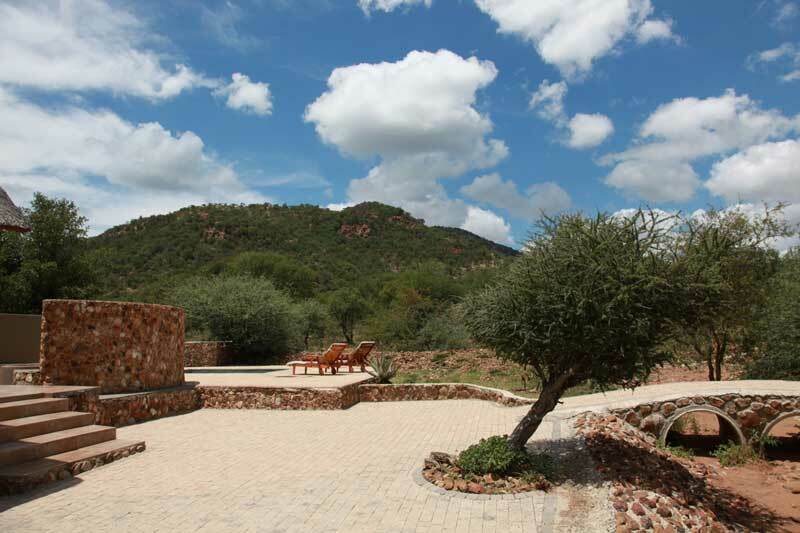 Pass Sun City on the right and turn right onto the R565 to Swartfuggens after 5 km. 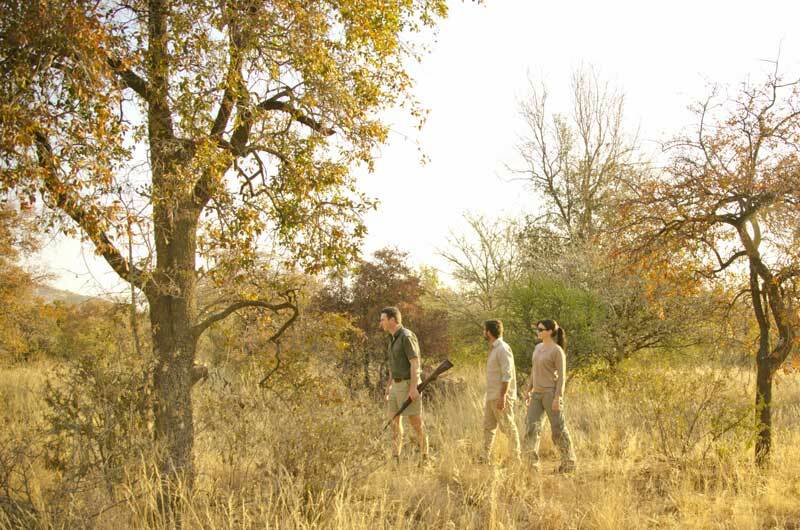 After 27 km you will find the entrance to the Black Rhino Reserve on your right hand side. 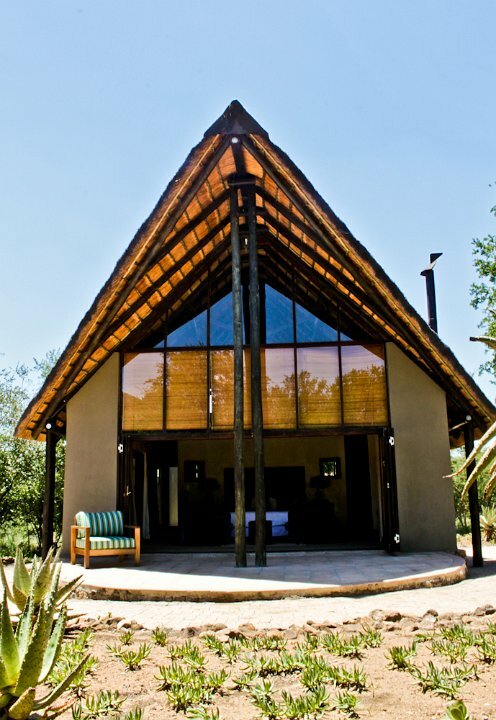 You can either drive your vehicle to the lodge or arrange for a lodge representative to pick you up at the gate. 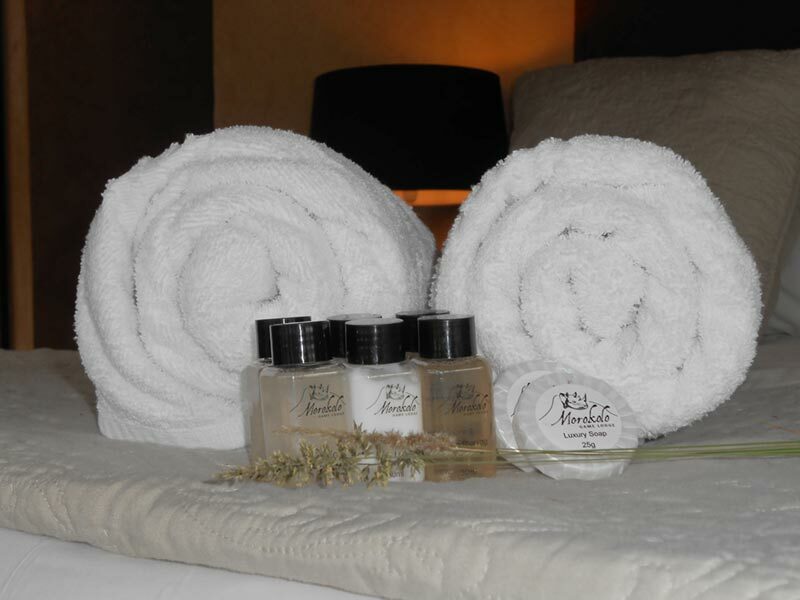 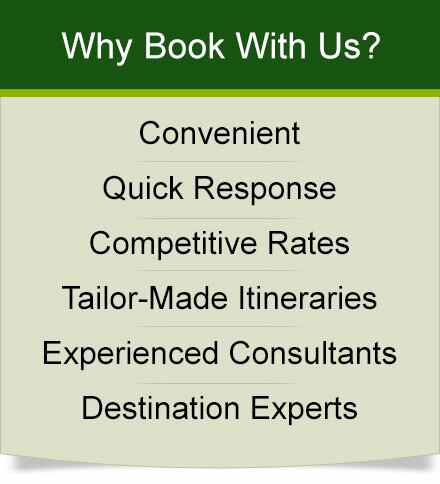 Airport, hotel or other destination?